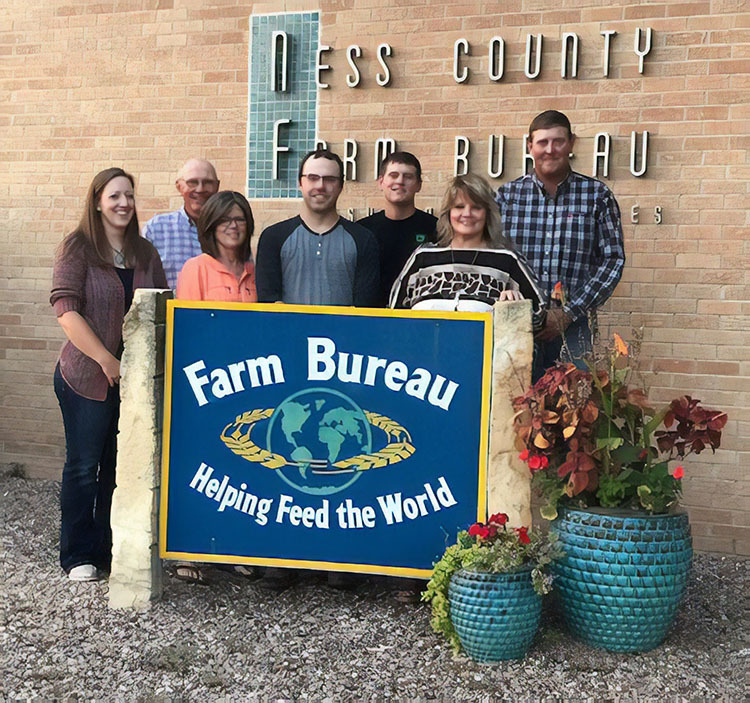 No matter where you live in the state, you'll find a county Farm Bureau with leaders from the community. Our grassroots system means you are connected no matter where you live and work. In addition to the benefits you receive from being a Farm Bureau member in Kansas—cell phone discounts, savings on hotel rooms and rebates on new vehicles—many county Farm Bureaus offer local member benefits. It's another way they can provide a service to their valued members.